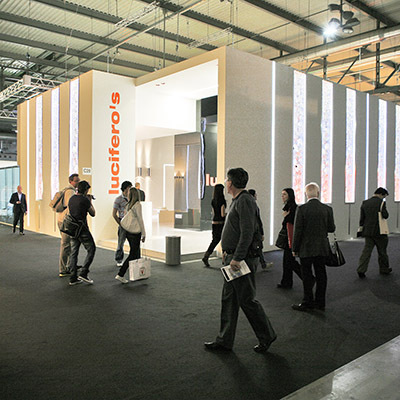 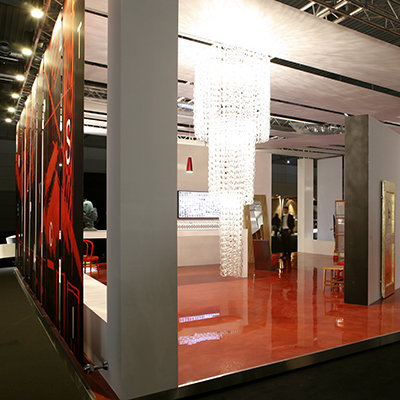 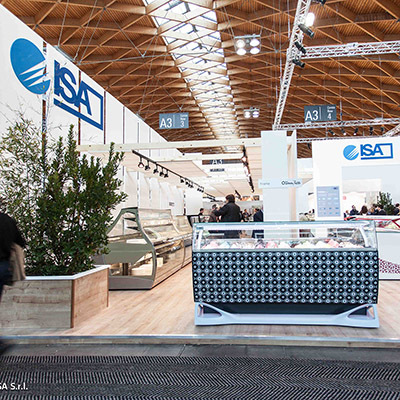 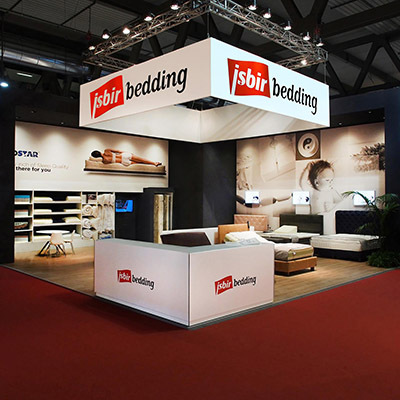 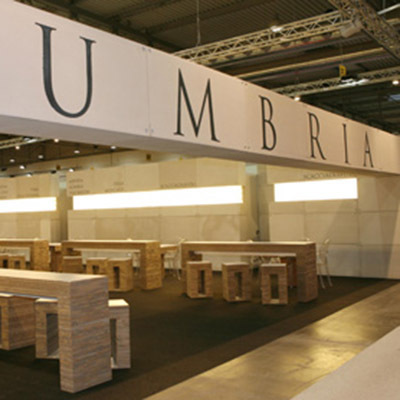 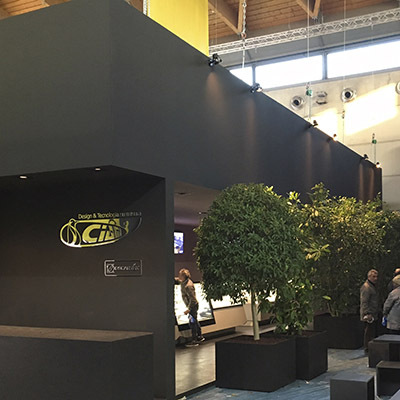 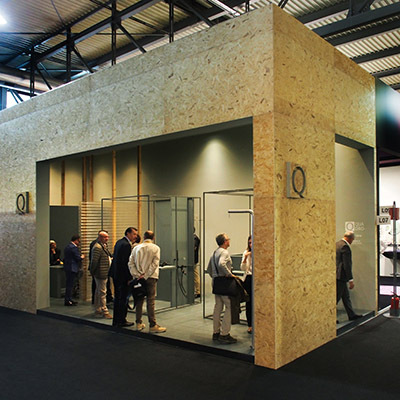 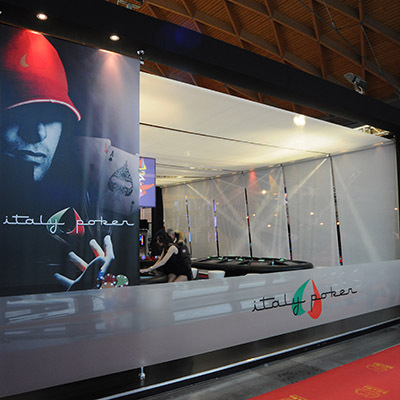 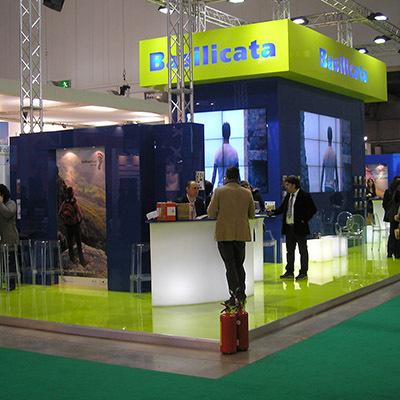 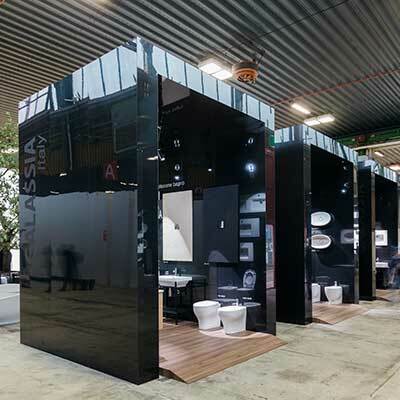 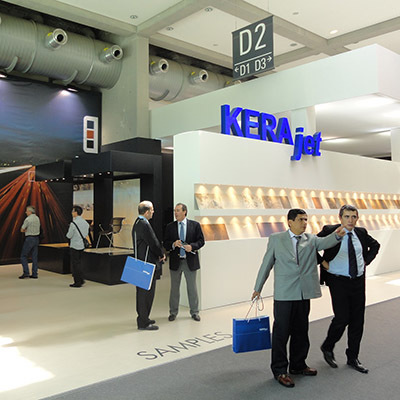 The exhibition stand is an important marketing tool and a particularly significant architecture theme. 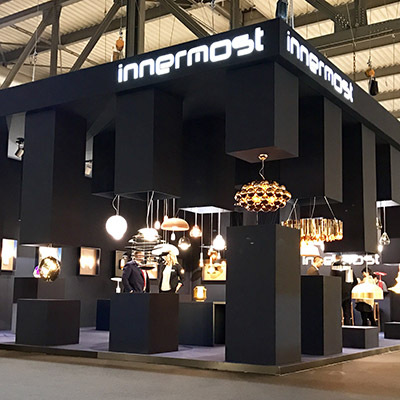 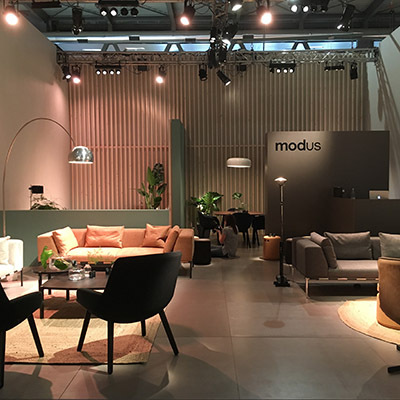 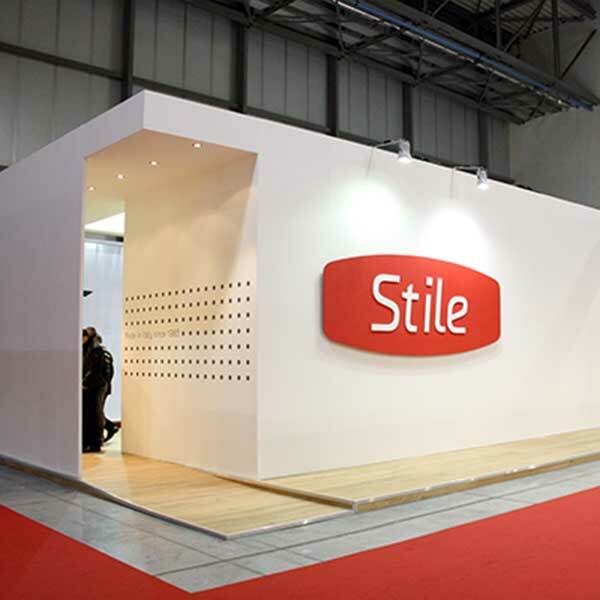 Our professional team, through the experience in the field of design and construction of fair stands, offers customer support service during all project phases, from designing and building the stand, acquiring the neccessary forms for the customers to the dismantling and storage stage. 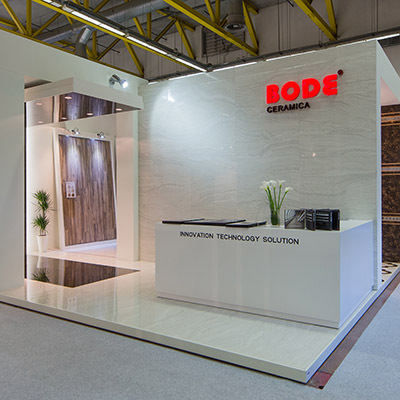 We offer the stress free experience for our customers and a smooth transition from beginning to the end with the option of the turnkey formula.